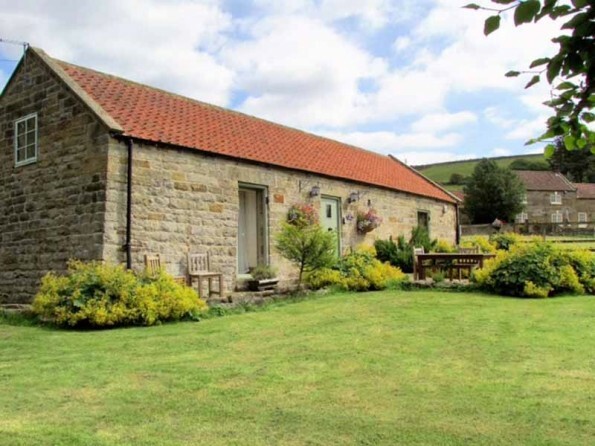 Set within the grounds of a small dales hill farm in the North York Moors National Park near Helmsley, Low Crossett Cottage is a 200 year old barn conversion that blends original features with 21st century comforts. 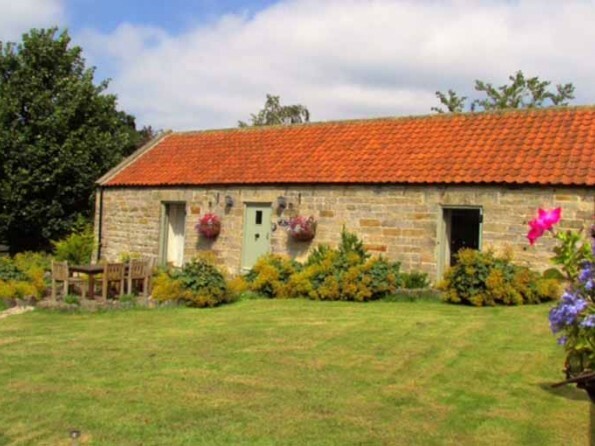 It’s the perfect little bolthole from which to explore the North York Moors. 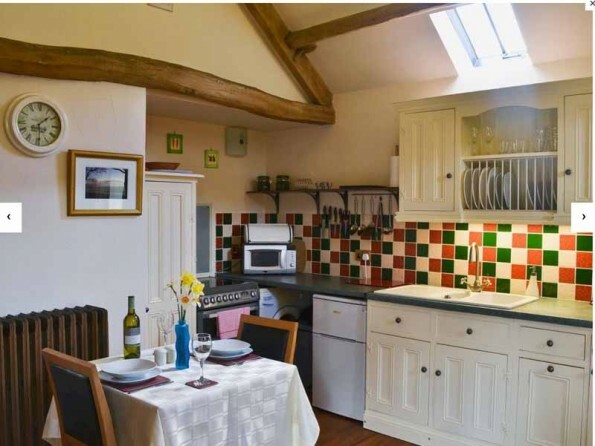 Full of character and authenticity but tastefully modernised, this cosy one bedroom cottage is a delightful setting for a peaceful and romantic break. 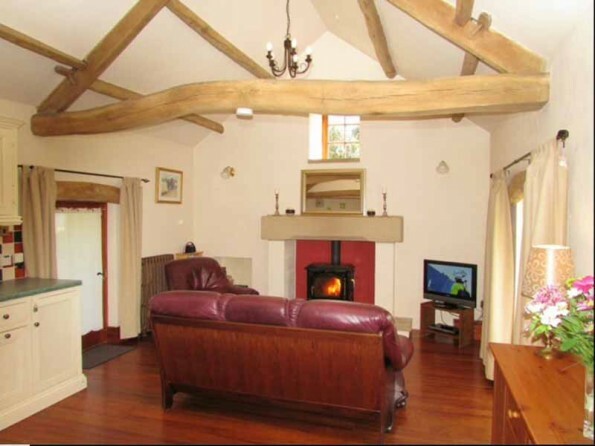 Inside, vaulted beamed ceilings and wooden floors combine with Netflix and a wood burning stove, outside there is a private garden with stunning views, and nearby there are picture-perfect market towns and miles of North York Moors countryside to explore. 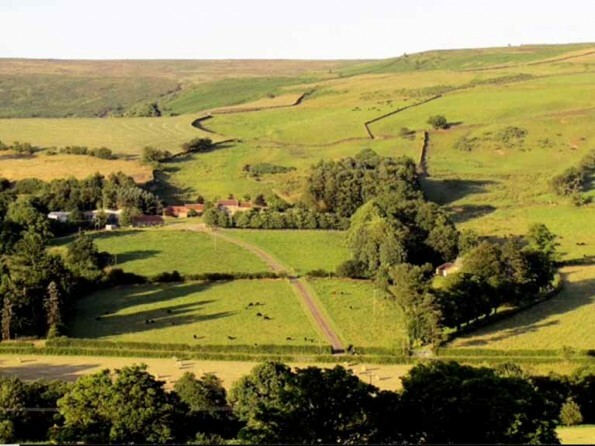 It’s a charming rural retreat. 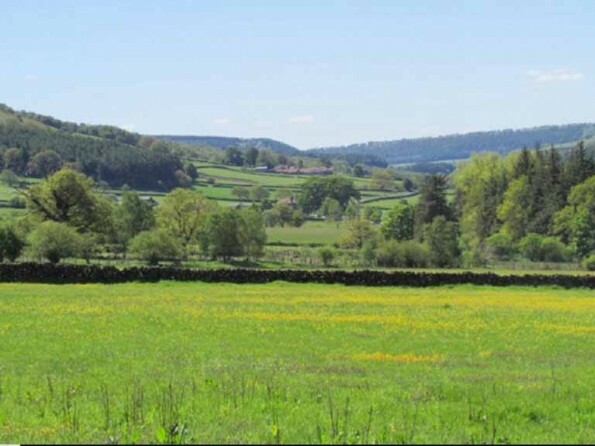 The market towns of Helmsley and Stokesley are both nearby and contain a good selection of shops, cafes and restaurants, or you could wander around the historic streets of Kirbymoorside, Pickering and Thirsk. 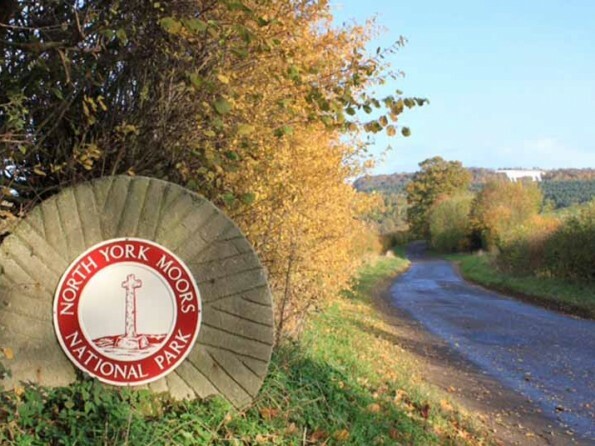 The North York Moors National Park is right on your doorstep and there are plenty of outdoor pursuits to enjoy, from walking and cycling to horse riding, golf and fishing. 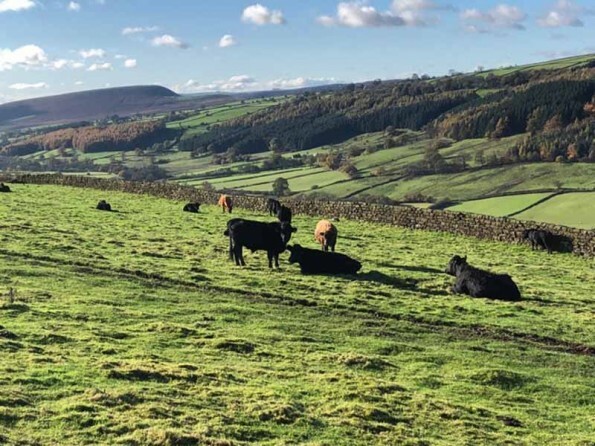 York and Harrogate are both must-see destinations for a day trip, and there are castles, gardens, abbeys and stately homes galore, not least Castle Howard, Nunnington Hall and Duncombe Park. Whether you want to sit in a tea room, go for a long hike, learn about a heritage site, visit the coast or take a ride on a steam train, you’ll find everything you’re looking for and more. 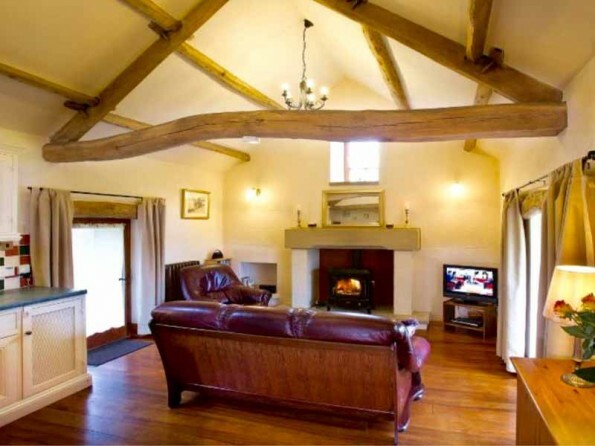 The barn has one bedroom with a king size bed, an en-suite shower room and a large open-plan kitchen/living room complete with leather sofas, a dining table and chairs, a TV with Freeview and a wood burning stove. All the mod cons are provided, as is an initial basket of logs. 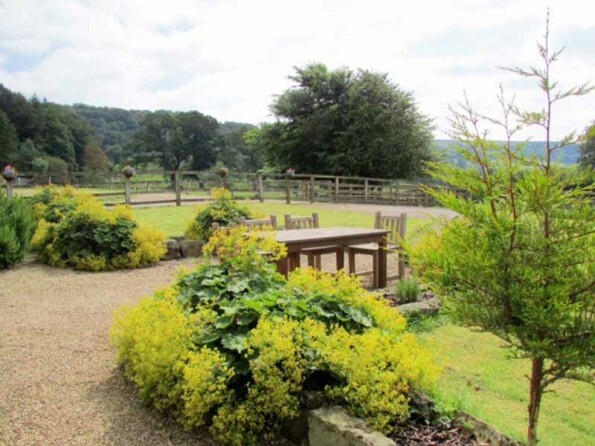 Outside there is a private south-facing garden with a lawn and a patio area complete with wooden dining furniture. No pets, no smoking and no under-18s. A deposit of 30% is required with the balance due 42 days prior to arrival. 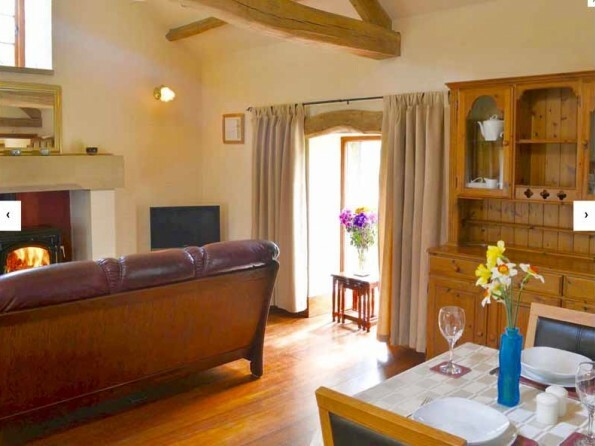 Short breaks are available and changeover day is flexible.